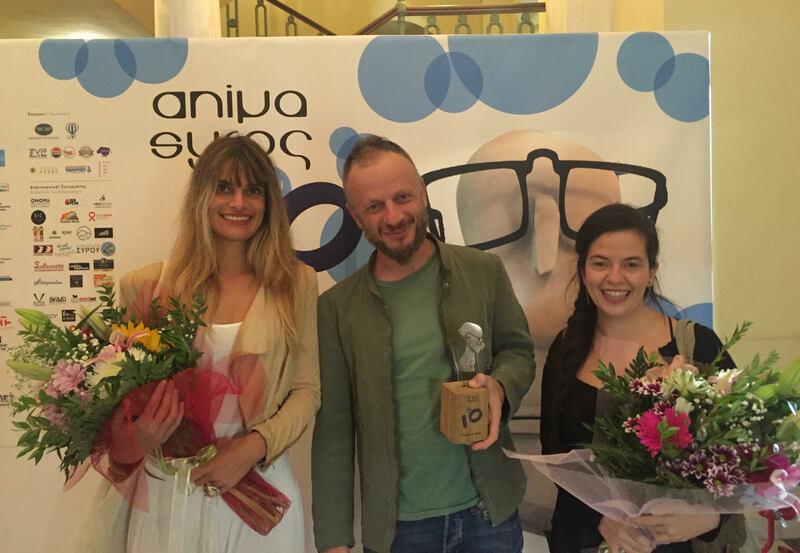 This week Loving Vincent has picked up another award win - we are delighted that the film won the Audience Award at the Animasyros International Animation Festival + Agora in Greece. Polina, Nikos and Alexandra also created a large scale reproduction of Van Gogh's Wheatfield with Crows at the festival in a square in Ermoupolis. 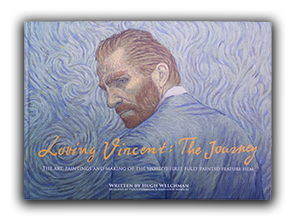 Loving Vincent will be released in Greek cinemas by Trianon on October 12.